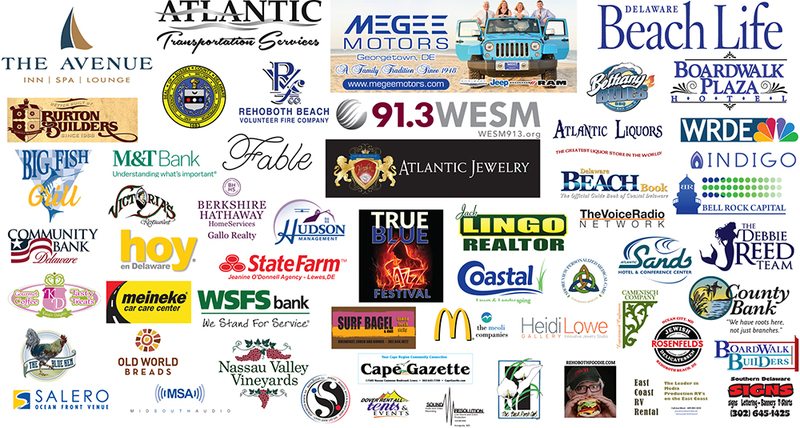 Friday Night at The Atlantic Sands Hotel at 8pm…from outta New York City & The Bronx….Bobby Sanabria rolls in to Rehoboth Beach & The Sands Ballroom to rip the roof off the with his explosive 9-piece Latin Jazz Big Band – ASCENSÍON!!! This will be a 2 Hour Show of high energy, heart-filled Latin Jazz as only this driving force of the Latino jazz movement from over the last 40+ years can deliver! 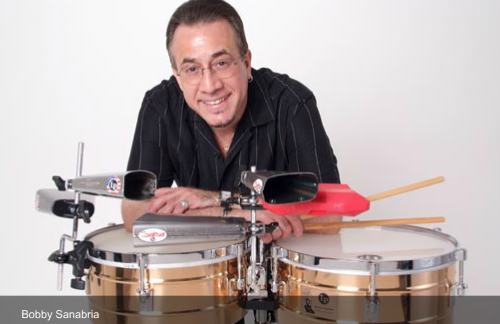 Bobby Sanabria is a master drummer, percussionist, and timbalero in the Afro-Cuban tradition. Drawing on all of the cultural roots of the African Diaspora in North America, the Caribbean, and Latin America, he has become one of the foremost educators and advocates for Afro-Cuban and Global music. Raised in the “Fort Apache” section of the Burroughs of the Bronx (New York City), he grew up listening to Puerto Rican, Afro-Cuban, Soul, R&B, Funk, etc. Later inspired by Tito Puente, he attended the Berklee College of Music in Boston from 1975 to 1979 earning a Bachelor’s degree in Music. In addition to his pursuits as a performer, Sanabria is considered one of the foremost scholars of “la tradition” and was honored in 1983 with a National Endowment of the Arts grant as a Jazz performer and educator. While not unique among Latin musicians who acknowledge and celebrate the West African musical roots of Latin American music, he is arguably one of the most vocal regarding the appropriate respect for the African musical basis of the various forms of Latin Music and American Jazz. Proficient in a number of forms from Cuban “Son” to New York City-originated “Salsa” to Mario Bauza and Dizzy Gillespie–generated “Cubop” or Afro-Cuban Jazz, Sanabria has recorded with Tito Puente, Dizzy Gillespie, Chico O’Farrill, Celia Cruz, and the legendary Mario Bauza. A professor at The New School Research Jazz Department in New York City, he has written articles for “Modern Drummer” and “Highlights in Percussion” magazines. Sanabria has conducted clinics, lectures, and seminars throughout the world educating musicians and fans alike about the Afro-Cuban music tradition that informs much of Latin and Black American musical genres throughout the Western hemisphere. In addition to several recordings as a leader of his groups “Ascensíon” and “Afro-Cuban Big Band” (Grammy-nominated). Six of Sanabria’s albums have been nominated for a Grammy Award: Afro-Cuban Dream: Live & In Clave!!! (2000), 50 Years of Mambo – A Tribute To Damaso Prado (2003), Big Band Urban Folktales (2007) Kenya Revisited Live!!! (2009), Tito Puente Masterworks Live!!! (2011) and Multiverse – nominated for two Grammys (2012). This Man, this Band, this ONE TIME ONLY Show in Downtown Rehoboth Beach….& only in our 2018 6th Annual True Blue Jazz Festival! DON’T MISS….BOBBY SANABRIA & ASCENCÍON at The Atlantic Sands Ballroom on Friday October 12th at 8PM!! !